Pure Rouge is a pure pressed powder blusher that provides sheer, lightweight application. 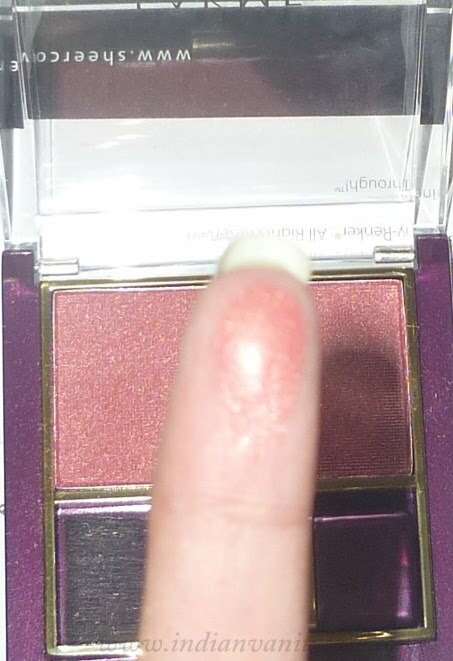 Color builds lightly layer after layer without heavy coverage. The natural shades delicately highlight the apples of your cheeks and add a warm glow to your complexion. Peach Affair is a reddish peach shade with tiny gold flecks. It would suit darker skin tones more, in my opinion. But it would look fine on lighter skin tones too if applied sparingly. Does it blend well Cynthia.? I liked Rose Crush & Ginger Surprise a lot from this range.. 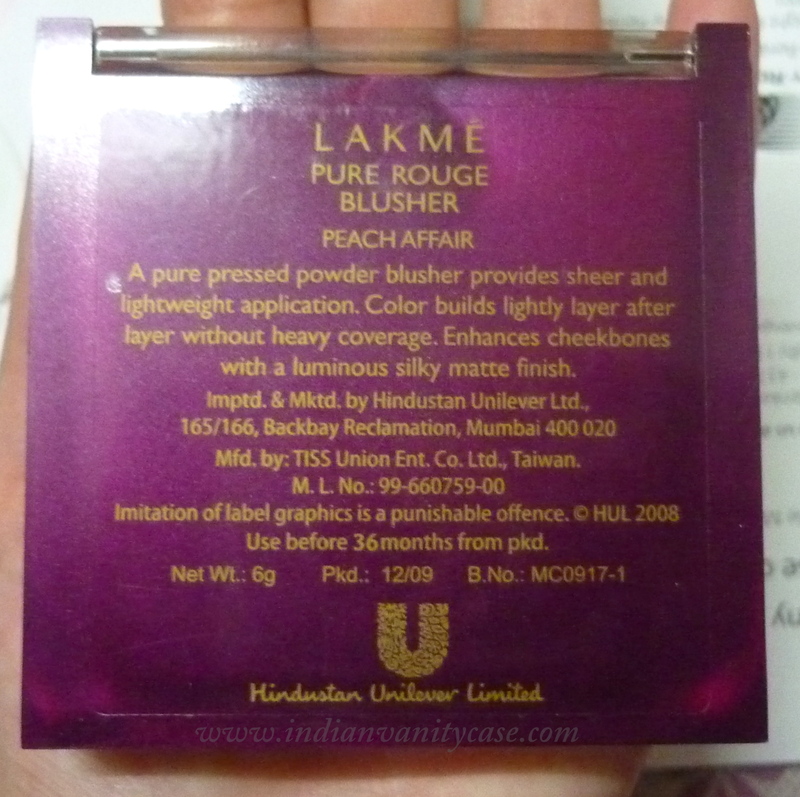 But didn't get them as a year ago Lakme had jacked up the prices of these blushes to some 350 bucks.. 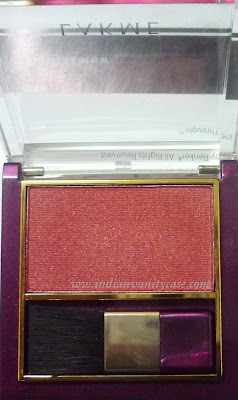 I have used this blush in ginger surprise..i thought it was mediocre nothing much to rave bout but the color was pretty. wonder if its a bit too shimmery for my liking though..
i've always been attracted to lakme blushes but never purchased them because they seem a tad too shimmery for me. the colours are all so pretty though. jewel toned, totally. Glad you posted this. 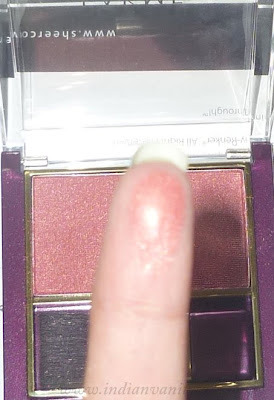 Was searching for a swatch of this shade. The shimmer actually works on me. But do you think it's worth 350 bucks?